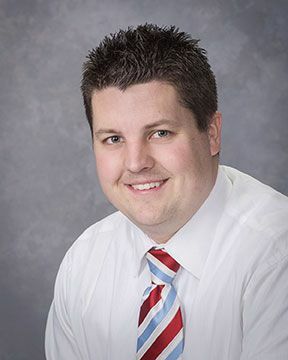 Brandon Broadhead is currently employed with Davis & Bott CPA’s as a Certified Public Accountant. He has worked for Davis & Bott for seven years. He has also been involved with the local community through various organizations. Brandon completed his Master’s Degree in Accounting at Utah State University, while at USU he played on the golf team. He currently resides in Brigham City. Brandon enjoys golfing, fly fishing and spending time with his wife when he has free time. 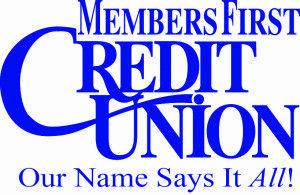 Cindy has worked for Members First Credit Union since 1993. She is currently working as the Marketing Supervisor. She loves the opportunity it gives her to serve in the community. She has also loved working with the Boys and Girls Club and serving on their advisory board. She has been delivering “Meals on Wheels” for the past 13 years and loves tutoring the children at Discovery School in the “Read Today” program. She is the mother of four children and has eleven grandchildren. Marcie Powell has been with Autoliv for 23 years; she currently works at the Promontory Facility. 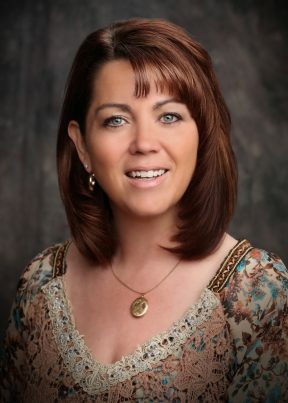 Marcie has been an active member of the Brigham City Chamber of Commerce for the past 10 years as an Advisor and Director on the Board of Directors. 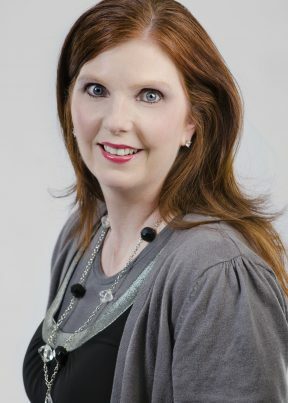 She has been involved with the Events and Fundraising committee, and Peach Days – including Coke Booths, parking lot volunteers, and the Peach Queen Pageant. She is also on the Advisory Board for the Boys and Girls Club of Northern Utah, and Angels for Christmas. Fred Perkins was born in Vernal, Utah. He graduated from East High School and University of Utah (B.S., M.S. Mechanical Engineering ) in Salt Lake City. Fred planted roots in Brigham City 1985 with employment at OrbitalATK. He is married to former Sheri Davis (Bountiful) who has nearly 30 years service as an R.N. at BCCH and whose mother was coincidentally a Siggard with B.C. roots. Fred and Sheri raised 4 children in Brigham City. He loves Peach Days and the new Farmer’s Market. 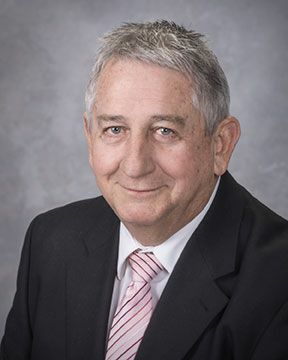 His professional assignments include significant elements of project management, planning and scheduling, proposal creation and review, options identification and cost/benefit trade studies, risk management, people leadership, safety assessments….and rocket stuff. 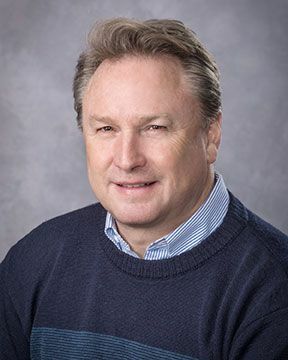 Michael Pierce has been working for 25 years in the food industry from distribution, warehousing, and production of fresh and frozen poultry. He is originally from North Carolina and moved to Box Elder County, in March of 2016. He works with West Liberty Foods as their Complex Manager. Michael is an active Kiwanis member in Tremonton, board member for Boys and Girls Club of Northern Utah, and has helped with efforts for raising funds for the K9 police officer in Tremonton. He has five boys, one in the US Navy, one attending Utah State this fall and one working for a major retail company as a distribution manager. Michael is married to Nicole Pierce and they reside in Garland. Kristi Kent is very active in the community. She likes to help keep local businesses profitable. She currently works for Evans, Grover & Beins and helps at Soda Fixx. 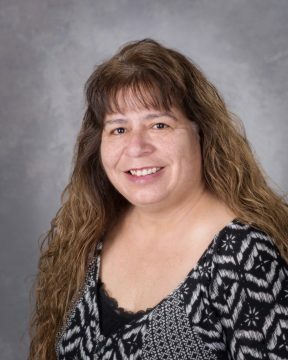 She also worked at the Tremonton Leader for 20 years working there helped her build both a working and personal relationship with the business owners in the valley. Kristi has 3 girls and is the secretary of the Kiwanis club and is also on the Bear River Hospital Foundation Board. She welcomes the opportunity to serve on the Chamber board. 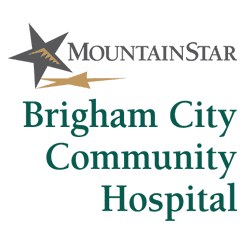 Chad Hunt is the communications manager for Intermountain Bear River Valley Hospital in Tremonton. 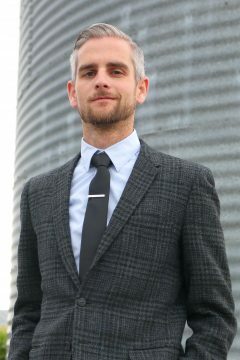 He oversees marketing and social media, public relations, community relations, and event coordination for the hospital. 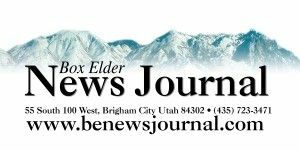 He is also currently an associate for the Intermountain Foundation at Bear River Valley Hospital, where he oversees fundraising efforts, including managing the annual Jubilee of Trees event. He also oversees volunteer efforts at the hospital. 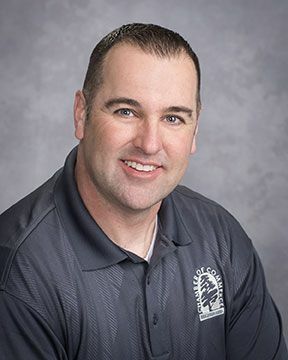 An advocate of healthier and happier communities, Chad also serves as the vice president of the Tremonton Kiwanis Club, and as a member of the Northern Box Elder County Suicide Prevention Coalition and the Box Elder County Safe Communities Coalition. He also served previously as a board member for the Bear River Valley Chamber of Commerce. Steve moved to Utah in 2008 to lead the construction, commissioning and start-up of the manufacturing plant. 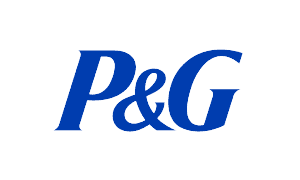 He has 34 years of experience with P&G in plant operations, process engineering, new site construction and start-up. Steve joined the Brigham Chamber Board in 2015. He is married to Kristen and has three adult children, Matthew, Nathan & Caitlin. He enjoys skiing, bicycling, camping and gardening. Thayne graduated from the University of Utah in Accounting and went to work for KPMG where he became a Certified Public Accountant. He then began a real estate investment company which led him to owning 70 beautiful acres of orchards in Perry and Willard. They love working the land and being part of the community. Thayne has four children and is married to Cari Hansen. He enjoys the down season by traveling to warm climates. Julie Campbell, is a licensed Principle Lending Manager at Synergy One Lending. She has worked in Brigham City for 14+ years and loves helping clients make home ownership dreams come true. 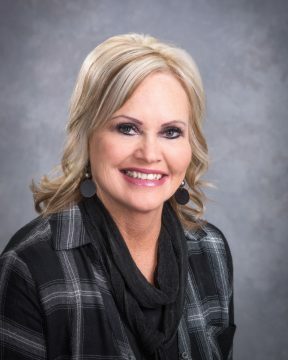 She has had the privilege of being involved in the Brigham Tremonton Board of Realtors along with serving as Women in Business President for 2017. She joined the local Rotary Club and has served on committees with the chamber for several years. She has had the pleasure of working with so many amazing people throughout the local area she feels that she has grown so much from this experience. Giving back to the community is very important to her. Paul Buck, works in insurance and real estate. He works with an independent insurance agency The Leavitt Group, that has access to over 50 different insurance companies, and specializes in all types of personal and business insurance. He is also a real estate agent and can help if you are buying selling or investing anywhere in the state. Paul has a licensed crew locally that can do remodeling at an affordable rate especially on kitchens and floors. Dawneen Marshall is the owner of Bowcutt’s Floral and has been a Chamber member since 2010. She was previously the owner of Brigham Floral. She has been extremely proud to have served on many committees including the Peach Days motorcycle show. She has helped with the county fair parade and the Peach Queen Pageant. She is also active with other community events as well. She is really proud to be a part of this community. She has been a resident of Box Elder County for over 40 years, and was born in East Garland and now resides in Brigham City with her husband. She has 2 children and 5 grandchildren. Elisha Ward grew up in the Brigham City area. She is a realtor with Besst Realty Group. She is a hardworking, diligent, and social person. Her friends would describe her as a loyal individual with a kind heart. She loves to have adventurous fun! You’re all invited! She is the proud mother of two teenage boys. She loves her job at Besst Realty group and feels that her enthusiasm can bring some fun to the Chamber of Commerce team. 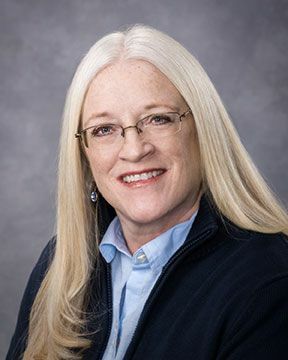 Eden Johnson has been serving the business community with the Utah Department of Workforce Services for over twenty years. During her career, she has administered various business and workforce programs as an Employment Counselor, Workshop Facilitator, Training and Development Professional and Business Services Liaison. Her current position is a Workforce and Economic Development Specialist. 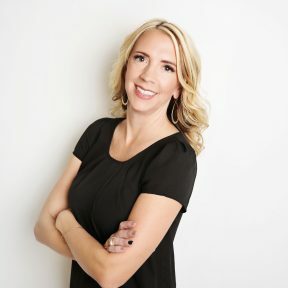 Eden has served on the Bear River Valley Chamber Advisory Board and is currently a member of the Box Elder Chamber Ambassadors and Government and Legislative Affairs Committees. Eden is involved in other business development organizations at a state and local level and is committed to the success of businesses in Box Elder County. Eden is a graduate of Utah State University and has lived in the Brigham area for more than 20 years. She and her husband, Troy, are the parents of four children. Zach LeFevre has lived in and worked for Tremonton city since 2013 as the Events and Recreation Coordinator serving Northern Box Elder County. Zach grew up in Washington State, Graduated from BYU-Idaho with a Degree in Recreation Management, is a Member of the Utah Recreation and Parks Association (URPA) and Graduated from the URPA Class of 2016 Leadership Academy. 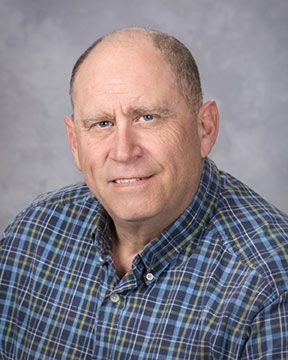 He has served as a Board Member of the former Bear River Valley Chamber of Commerce and enjoys being involved and providing activities for the residents in the community. Zach, His Wife and Daughter love the outdoors. They enjoy sports such as pickleball, softball and football as well as camping, fishing and swimming. 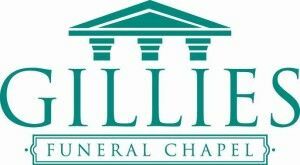 Brent Gillies is the owner of Gillies Funeral Chapel since 2001. Brent graduated from Cypress College with a degree in Mortuary Science. 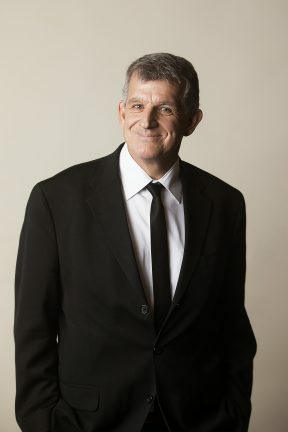 He is a member of the Utah Funeral Directors’ Association, National Funeral Directors’ Association, and the Cremation Association of North America. He has served on the Chamber Board of Directors for more than six years, including three years on the Executive Board. Brent has received the Governor’s Silver Bowl of Volunteerism Award, the Jim Davis Service Award from Brigham City, and was 2013’s Businessperson of the Year. Brent is married to Lori and they have five children. DJ Bott, is a 5th generation co-owner of Bott and Sons Monument. He currently serves on the Brigham City Council. He is happily married to Kim Bott and they have 4 children and currently 2 grandchildren. DJ is active in the Boy Scouts of America, The Church of Jesus Christ of Latter Day Saints and is the Box Elder High School Lacrosse coach. 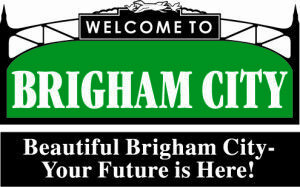 He loves Brigham City, its’ citizens and the businesses. 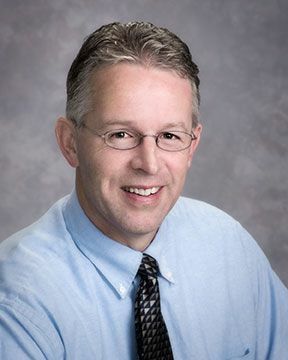 Jeff Scott is the owner of Scott & Associates and has been a financial advisor since 1992. He is affiliated with Centaurus Financial Inc. of Anaheim, California. He holds Series 7, 63, 66, & 24 FINRA Securities Registrations in UT, ID, WY, & OR and also Life, Health, Variable & Disability licenses in UT. Jeff specializes in qualified plans and 1031 Exchanges in real estate. 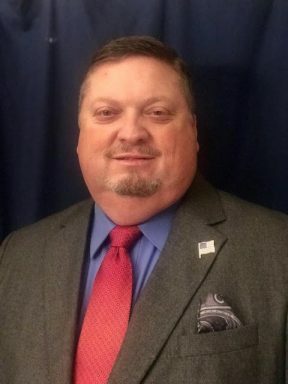 He is also currently serving as a Box Elder County Commissioner. 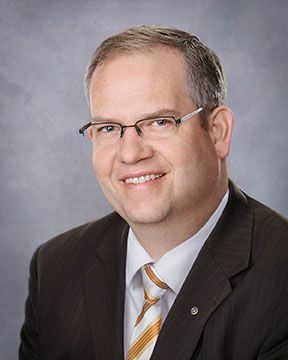 Jon M. Weese is President and CEO of Heritage Auto. He has been with the automotive group since 1999 with Davis Auto and then Weese Motors in Tremonton. Heritage Auto consists of 3 Automotive Dealerships located in Brigham City, Tremonton, and Logan Utah. We have nearly 100 employees. He is from Logan but currently lives in Brigham City. He is a Mountain Crest high school graduate and received a Bachelor’s Degree in Accounting and an MBA from Utah State University. He is married to Andrea Weese and together they have 3 boys. He loves to spend time with his family. He really enjoys being an active participant in the development of others. He loves to see people achieve their goals and to assist in the overall mission of an organization. His wife would call him a “workaholic” and he wouldn’t disagree. He loves to work and pour his soul into what he does. His hobbies include hunting, snowmobiling, golfing, and WORK.